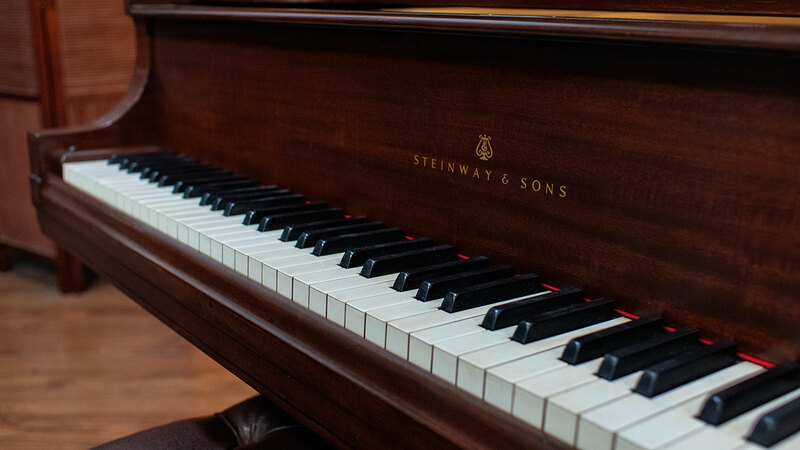 Introduced in 1923, the Steinway model L is a masterpiece of grand piano engineering and they are one of the most popular Steinway model pianos. 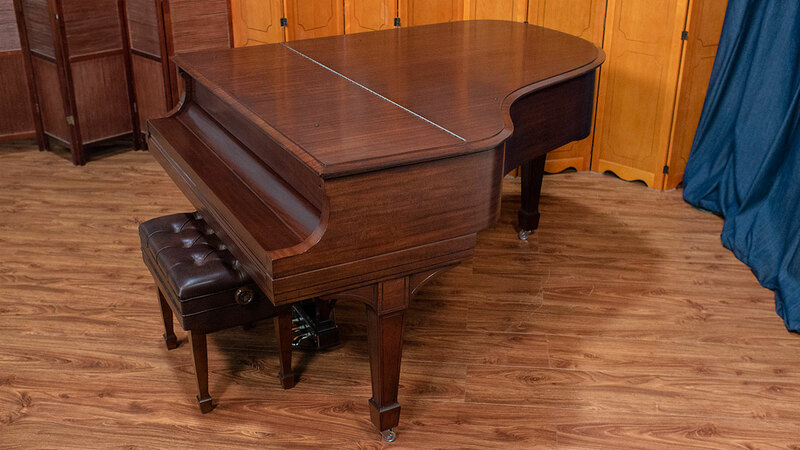 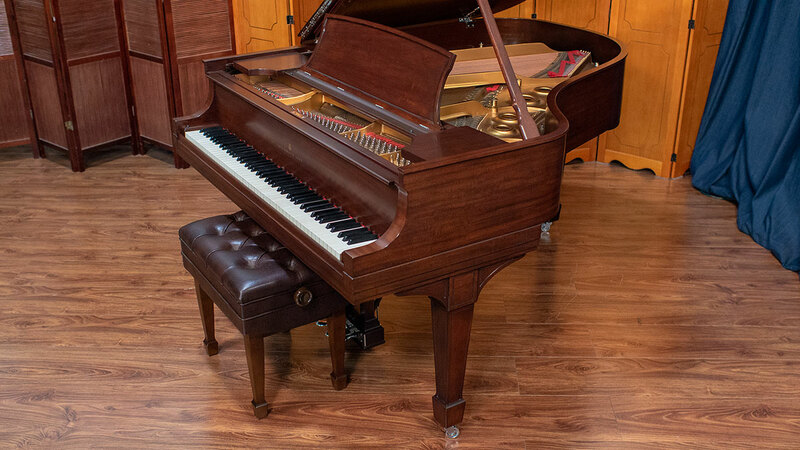 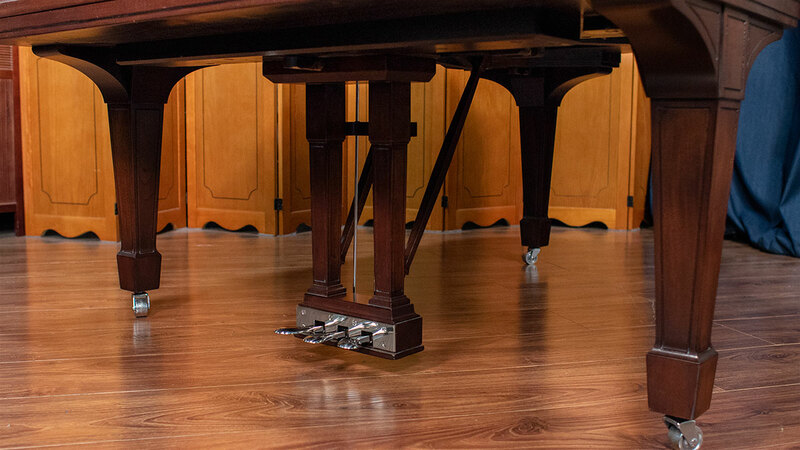 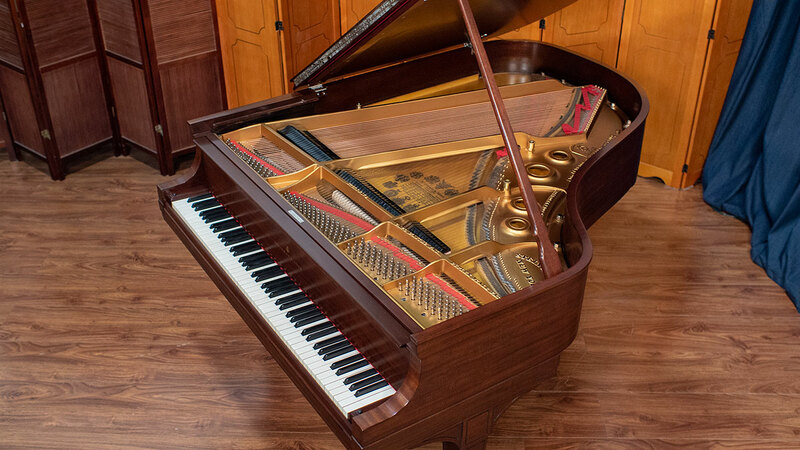 This elegant example boasts a ribbon mahogany finish which is a premium piano. 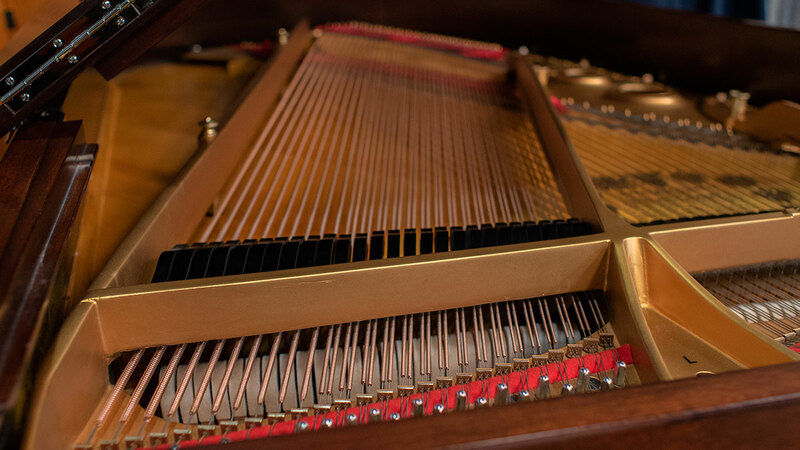 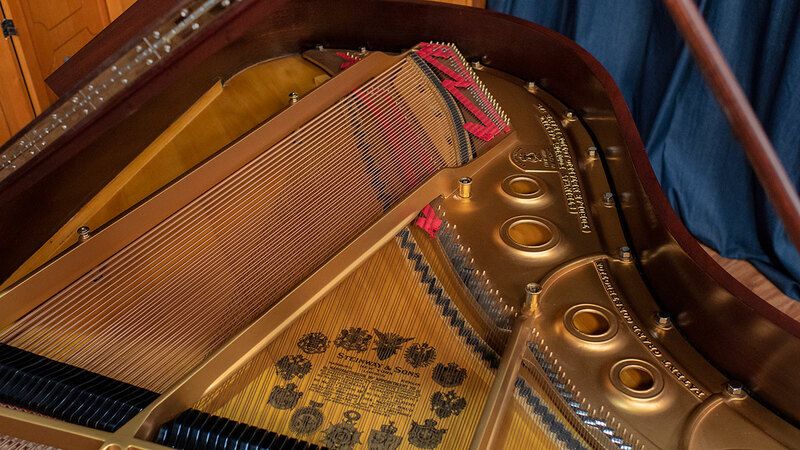 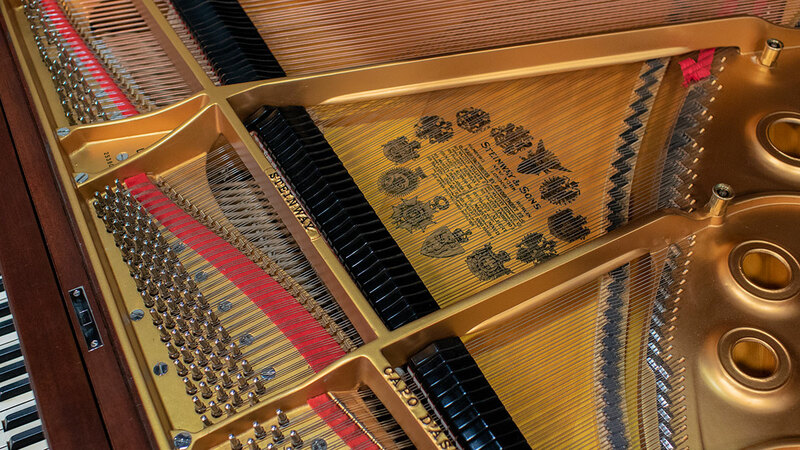 The piano was rebuilt in 2005 and the work included refinishing, restringing and regilding of the plate. 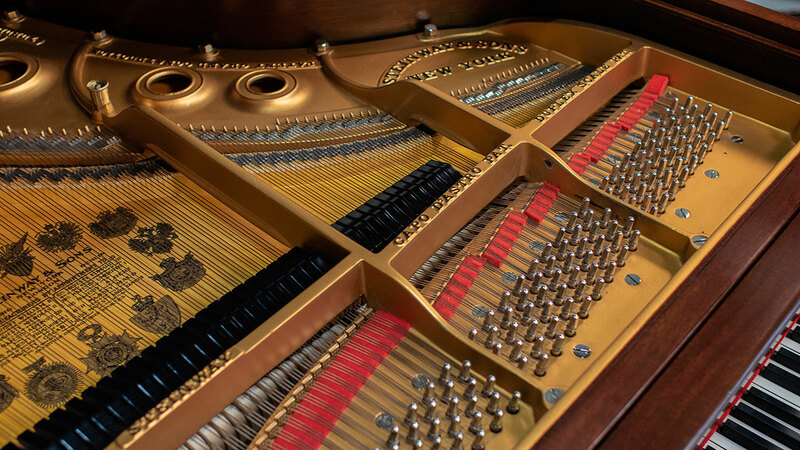 The action has also been remanufactured with new hammers, shanks, flanges as well as whippens for high-level performance. 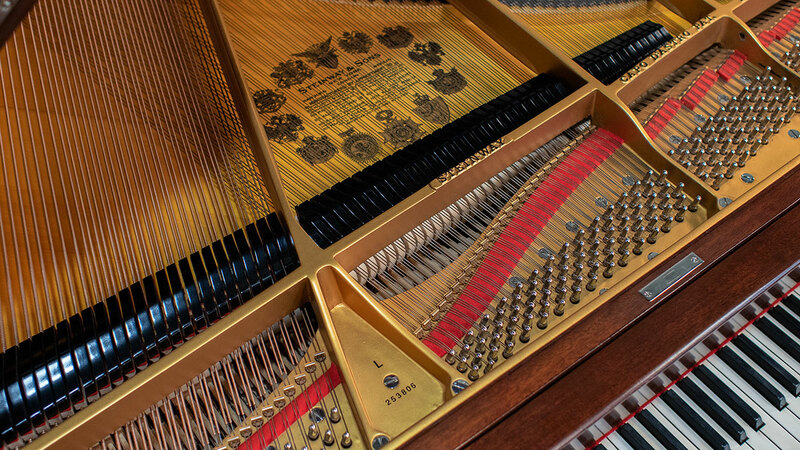 It also maintains a beautiful set of original keytops (not plastic). 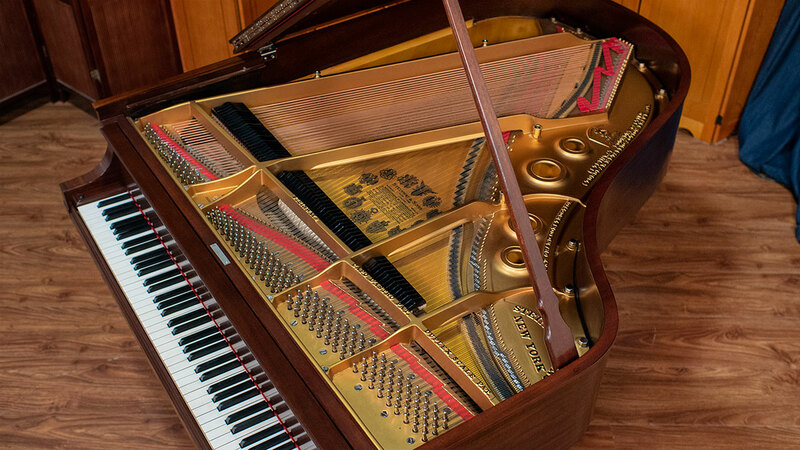 We have gone through this piano inside and out voicing it for an even sound throughout all registers. 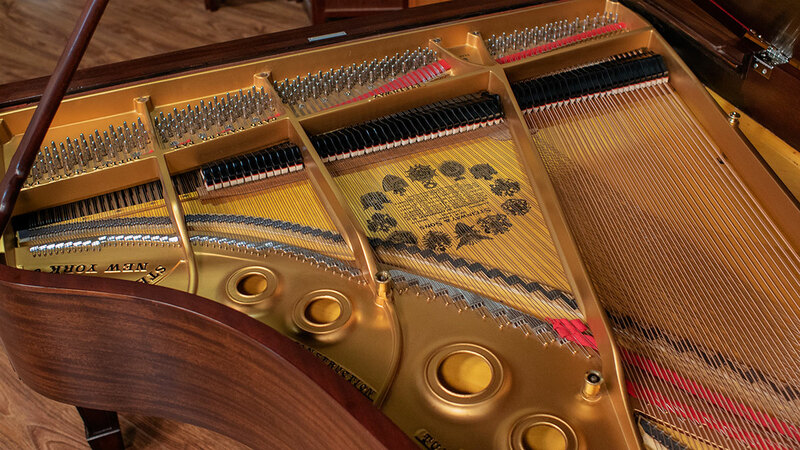 The tone is warm, yet well defined and the tone is singing past the damper range in the high treble which is the sign of exceptional soundboard crown. 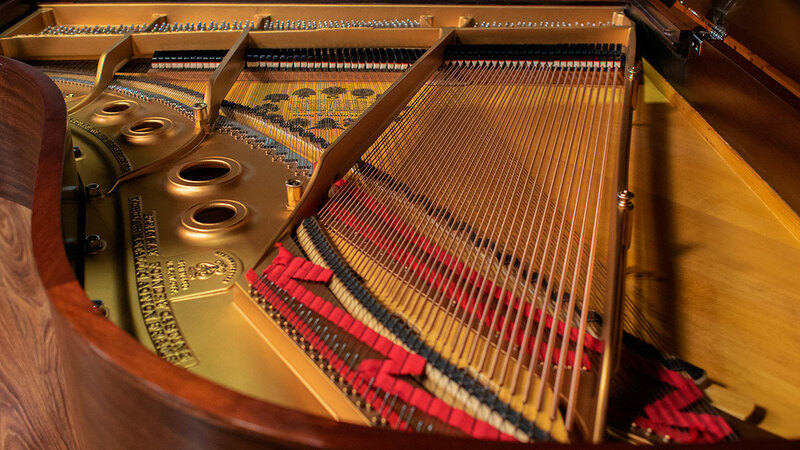 The action has been regulated for optimal performance and is sure to please the most discerning musicians. 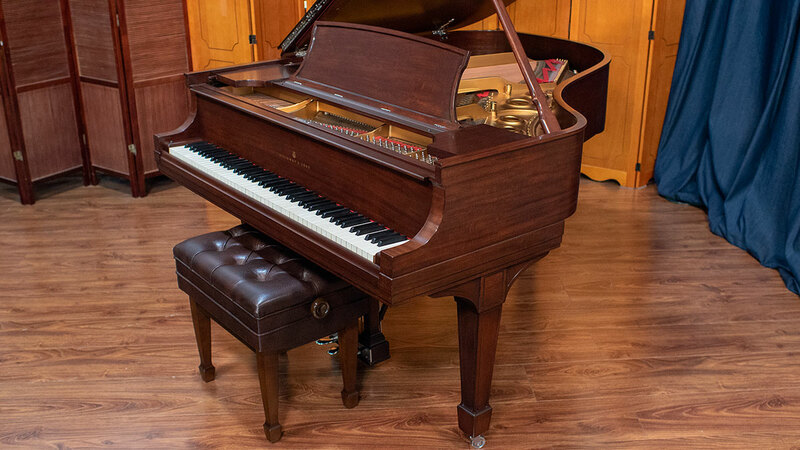 This is one of the best model L’s we’ve had and one of the most gorgeous! 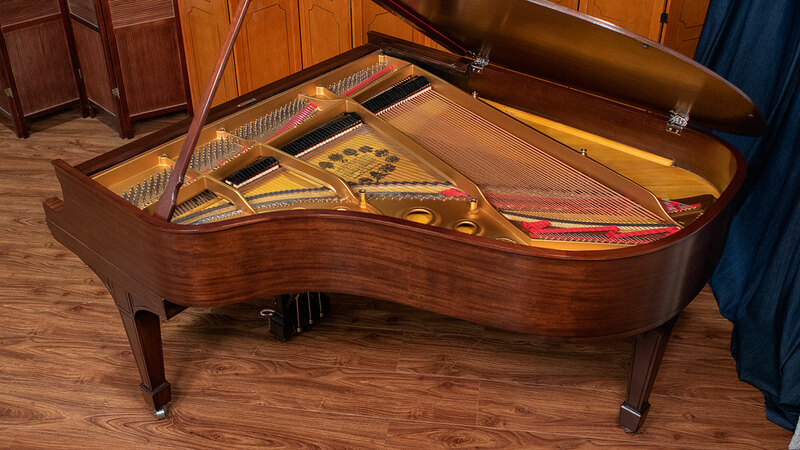 It is ready to be your lifetime piano and enjoyed for generations to come!